Anberlin has been a staple in the Tooth & Nail catalog for over a decade with their release of Blueprints for the Black Market in 2003. Since then, they have toured the world many times over and released what many Tooth & Nail fans would call essential albums in the label catalog. Anberlin will be releasing their seventh and final album [title] on June 24th, 2014. Following the release of [title] Anberlin will be hitting the road for the entire Vans Warped Tour 2014, with a final world tour in the fall of 2014. This summer and fall will be fans' last chance to see Anberlin in concert, and it will be something special. [title] features some of the band's strongest tracks to date, and is sure to draw in fans old and new. 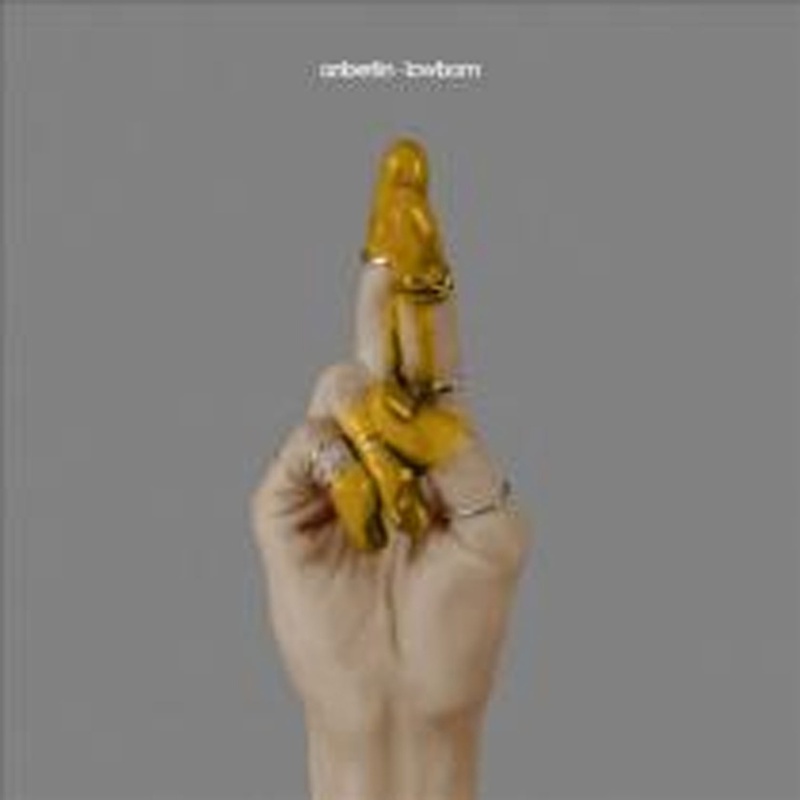 Anberlin has shared the stage with countless artists over the years (including Smashing Pumpkins, Paramore, and Underøath) and scanned over 900,000 copies in the U.S. to date.